Cindy Tromans graduated Aston University with a BSc(Hons) in Ophthalmic Optics in 1985 and received a PhD from the University of Manchester, Faculty of Medicine in 1991. She is currently Consultant Optometrist and Head of Optometry Services at Manchester Royal Eye Hospital Honorary Clinical Lecturer in the University Department of Ophthalmology, University of Manchester, where she specialises in emergency eye care, therapeutic contact lenses, keratoconus and ophthalmic ultrasound and maintains an active clinical and research role in these areas. 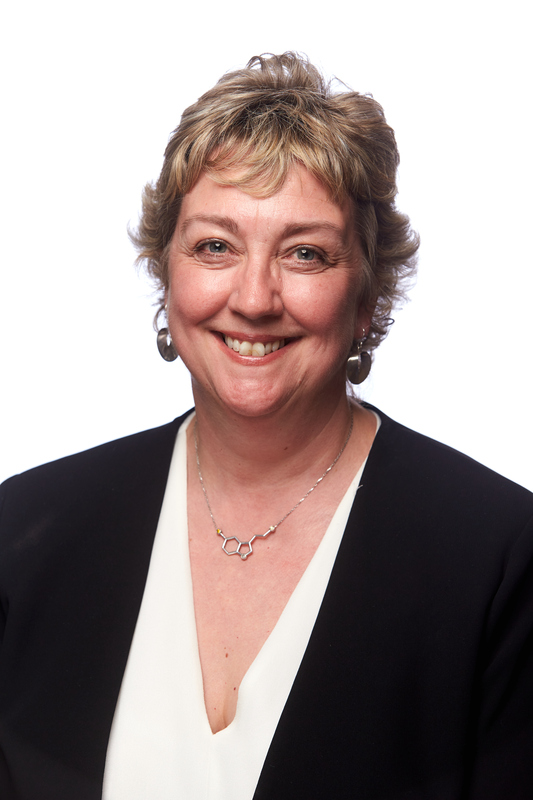 Cindy has held a number of national roles which include President of the College of Optometrists from 2010 to 2012 and is currently the International C linical Representative of the College. In her international role she is the Chair of the UK’s Joint Optical Committee for the European Union and represents ECOO as a Director of the World Council of Optometry.